What are some of the historical reasons why the orthographic symbol ß is not used in Swiss Standard German and “ss” is used instead? It is because of the typewriter. A Swiss typewriter needs to support three languages: German, French, and Italian. Therefore on the Swiss typewriter, there was no ß key. It also has only lowercase umlauts ä, ö, and ü. 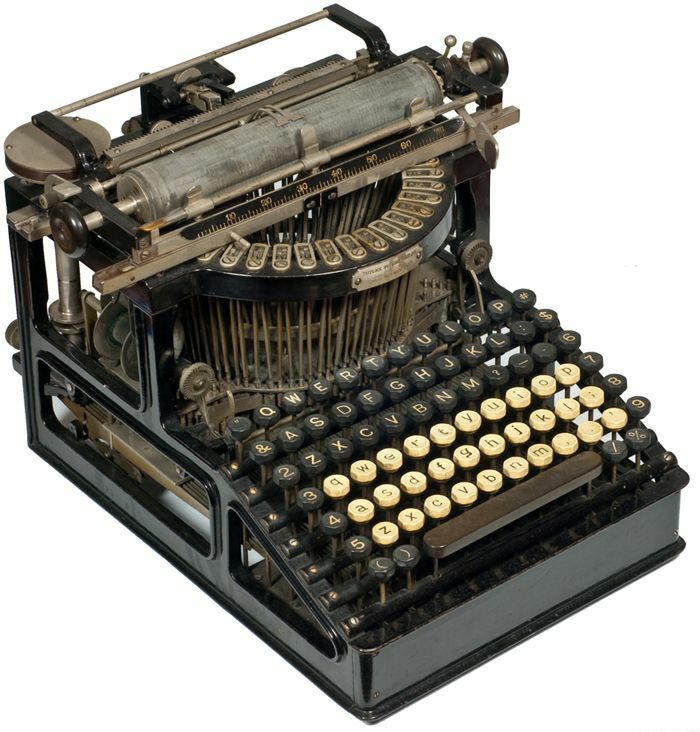 A picture of a Swiss typewriter can be seen here. The lack of that key has led to a subsequent deprecation of the ß overall. The Swiss government has an explanation on p. 18. One contributing factor is typography, namely the rise of use of the Antiqua font, which was claimed to not include ß. I have no evaluation of the truthiness of that claim, for the relevant historical period, i.e. prior to 1901. It is certainly the case that its shape in Antique was not uniform. The rules for using the letter have been complicated and much of the 1996 German spelling reform was about rules for s. As to why Switzerland was earlier and more radical in eliminating ß, this may be a cultural matter. Pairs like Flosse (fin), Floße (rafts), Buße (penance), Busse (buses) are rare and contextually not likely to lead to confusion. One predicts that Masse (mass), Maße (dimensions) might still be distinguished with ss/ß. Not the answer you're looking for? Browse other questions tagged orthography written-language germanic-languages german or ask your own question. Why does English have progressive aspect but German does not? Why did the 'ie' survive through the many German orthography reforms? Why does German require extra commas that may be considered useless by speakers of other languages? Why is it problematic to assume a null morpheme signifying the singular number of nouns in German?